The Ha Giang motorbike loop was my favourite thing I did in all of Vietnam. If you are an adventure traveller, this is a must-do. 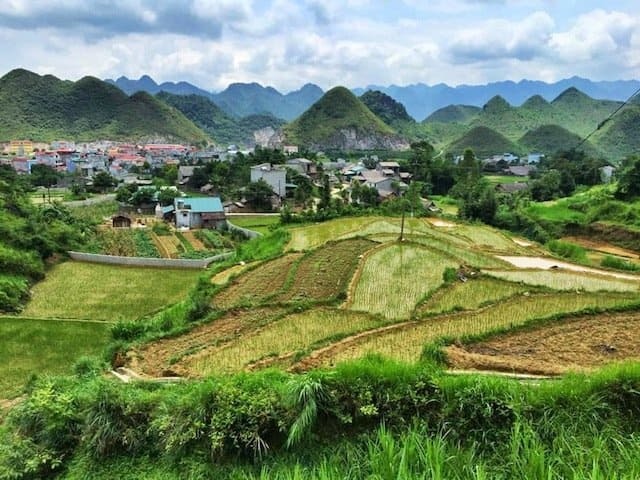 Located in the mountains of Northern Vietnam, the Ha Giang Province sits east of Sapa and north of Hanoi. The epic loop winds along endless limestone mountains over valleys of terraced rice paddies, through rural Hmong villages, and into charming little towns. Because it is 3-5 days (depending on the route chosen) of moderately difficult riding, not too many tourists are crowding the loop. In fact, you won’t see anyone not fit to ride a motorbike for 4-8 hours per day. The handful of tourists I saw driving each day was the limit. In each of the towns I spent the night, it was rare to see more than one or two other travellers. You can read more about the specific route I took here. For me, Hue is all about the food. The Imperial City and the Nguyen Dynasty tombs are spectacular; don’t get me wrong. But when tantalizing Bun Bo Hue, Nem Lui, and Banh Cuon are available for literally pennies on the dollar, I don’t care about anything else. The Dong Ba Market in Hue is located along the Perfume River, at the east corner of the Imperial City. Walking around the market, it doesn’t look like much. There is trash in the streets and it doesn’t tend to be very crowded. However, it is where I had the best street food meal of my entire Vietnam journey for $2. Walk inside and look for an area with several ladies running stands near each other. Pick one that looks crowded or has what you want and take a seat. Out of sheer luck, I sat at the stand Anthony Bordain visited as well. Look out for the market stall in the image above on your visit! Ninh Binh is an industrial city between Phong Nha-Ke Bang and Hanoi with not much to offer. Most travellers skip right past it en route to Hanoi. The city itself is pretty dreary, but the nature surrounding it is spectacular. 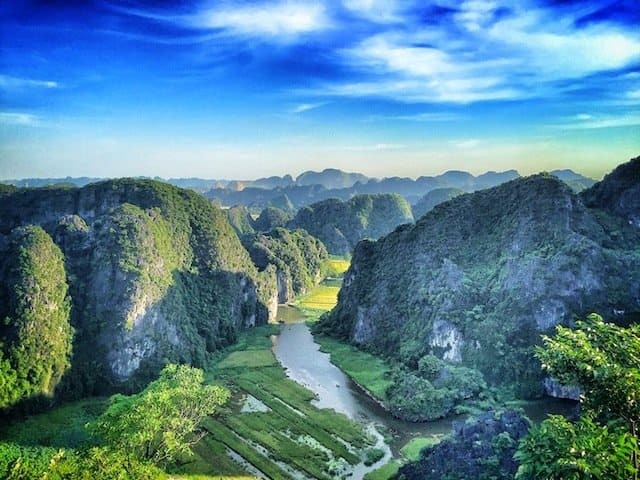 While you don’t need more than a day in Ninh Binh, a trip to the Hang Mua Stairs is worth the stop. 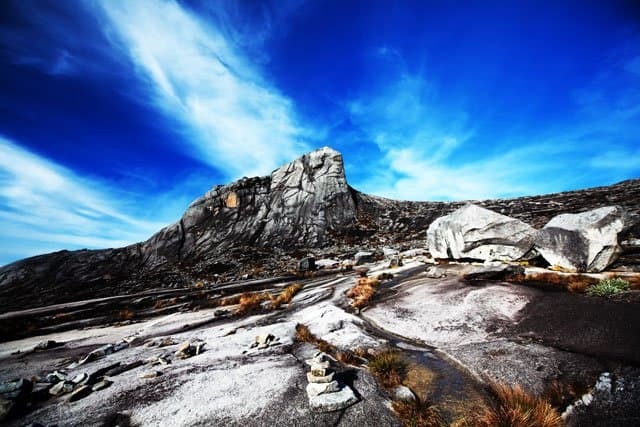 Zigzagging above the Mua Cave, 500 faded and crumbling stairs lead to an incredible view of the surrounding landscape. The stairs are steep and can be tough in the heat, but the hike up really isn’t too long. At the top, a small temple provides nearly a 360-degree view of the mountains, rivers, and farmlands. 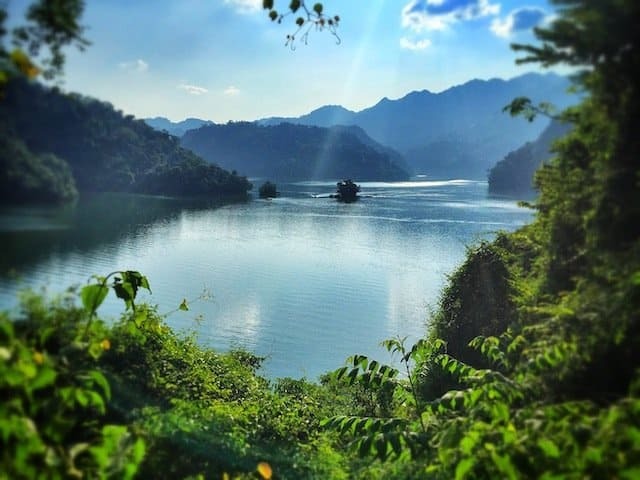 Ba Be National Park is in the Bac Kan Province of Northern Vietnam. The park is home to Ba Be Lake, a year-round mountain lake surrounded by limestone mountains and dense forest. There is a range of activities to choose from including boat tours to a giant cave and a waterfall, kayaking, and trekking. Bo Lu and Pac Ngoi are small villages situated on the shores of the lake, providing cheap homestay options to travelers. The road is a little bumpy if you are riding a motorbike and none of the homestays in the villages have air-conditioning, so be ready to sacrifice some small comforts to see this beautiful park. 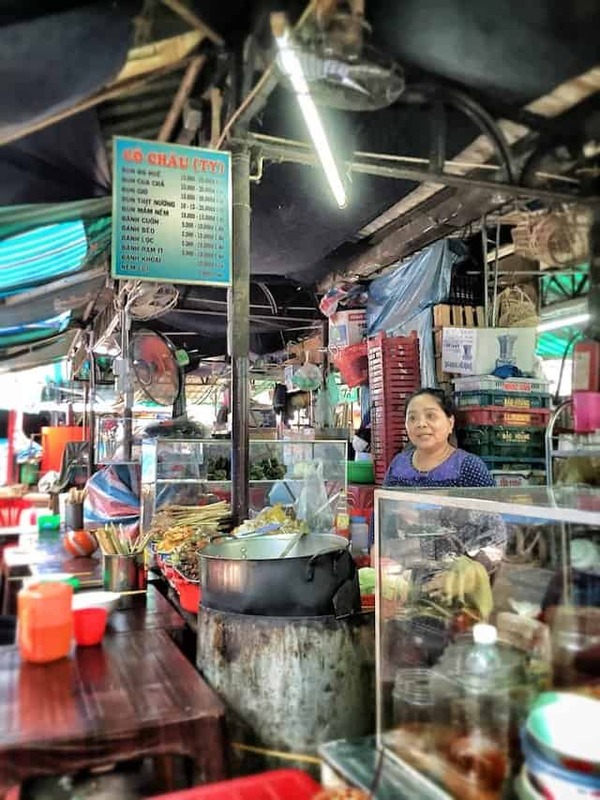 Finding the best street food in Ho Chi Minh City amongst 8 million people and hundreds of thousands options is next to impossible for a foreigner. The only reason I discovered the bustling street food markets of District 5 in Ho Chi Minh City was through a tour with Saigon Street Eats. Away from Bui Vien Street and the other main tourist areas, the street markets in District 5 offer an authentic food paradise. I would recommend signing up for a tour in order to ensure you try the local favourites, get some background information on the area, and do not need to worry about navigating around or unsafe food. But hey, if you are feeling brave, take a motorbike taxi there and create your own food tour. The area is bustling at night and full of locals drinking and enjoying the food. Da Lat is one of my favourite cities in Vietnam. The mountain air and mild climate make me fee like I am back in California. The city is known for its charming style and outdoor adventures like canyoning and trekking. I happened to be in town during the weekend and discovered that there is also a pretty wild night market. Thousands of people crowd the city centre after dark on the weekends eating, playing, listening to music, and shopping around. Originally I thought it was some kind of annual festival or event, but then I asked a few locals and they said it was every weekend! Most travellers stop in Da Nang for a day to visit the Marble Mountains when they are spending time in Hoi An. Another great adventure in Da Nang is to rent a scooter and ride to Ban Co Viewpoint on Son Tra Peninsula. The Son Tra Peninsula is home to the giant lady Buddha statue that you can see from nearly everywhere in Da Nang. This is definitely worth a visit, too. 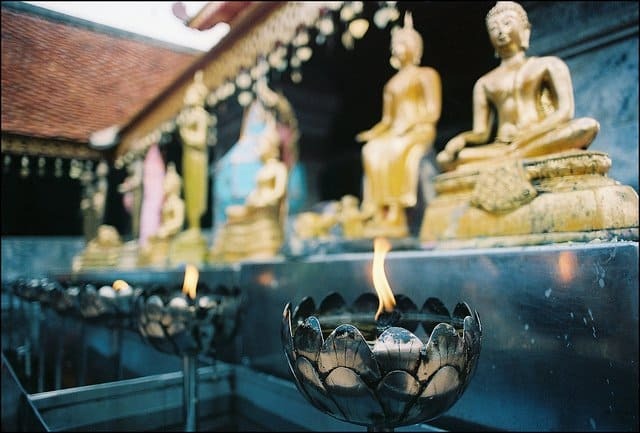 However, once you have seen the Buddha, you can continue up Son Tra Mountain to Ban Co Viewpoint and lookout on the entire city and the surrounding landscape. The narrow, winding roads are fun to ride and usually not crowded. 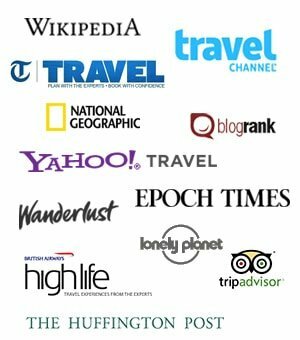 Do you have a unique place or experience to share about Vietnam? We’d love to know about it! 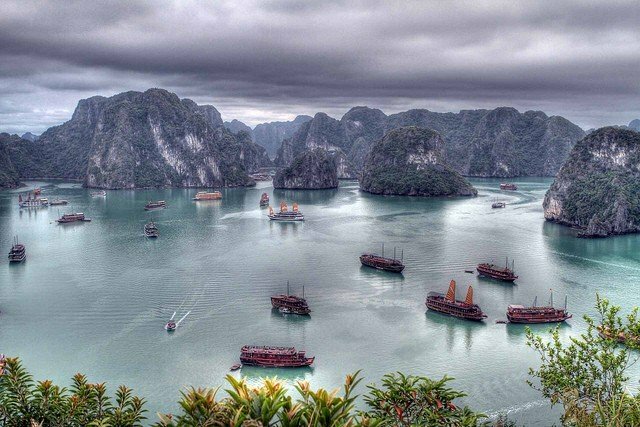 7 Under-the-Radar Things to Do in Vietnam was written by Pete Vrouvas of TheOnlyPete.com. Pete is a California-based backpacker, food lover, beer drinker, and adventurer focused on sharing experiences and tips on travel, technology and food. 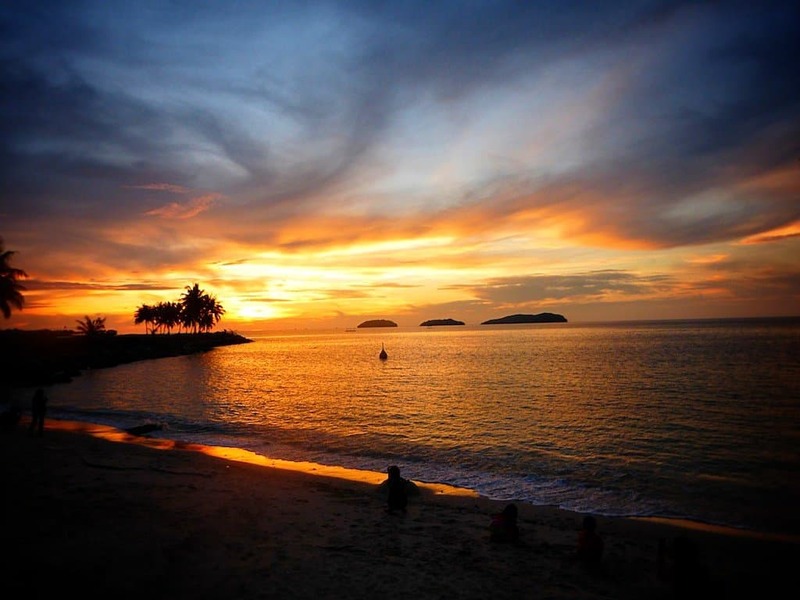 Travel Media Awards 2015 – #LoveSabah we won! Do you like motorbike loop in Ha Giang? Vietnam has huge mountain like Moc Chau, Cao Bang, Sa Pa, Dien Bien, Deo Hai Van to motorbike. I think this is great! 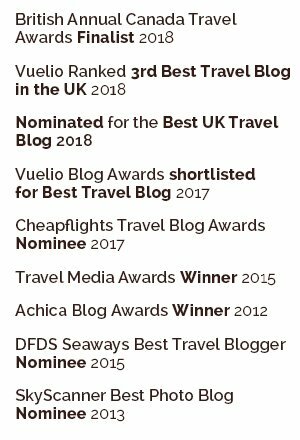 I’m a travel bloger, too. 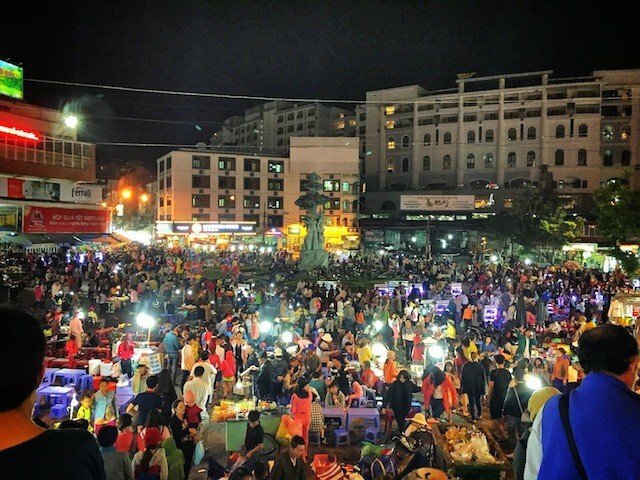 This is my blog: https://hotieugiang.com/, when you come back to Vietnam, I’m so proud of giving you good informations. Thanks so much for sharing, me and Phil are going to Vietnam later this year and I’m currently creating an itinerary of things to do and places to visit. 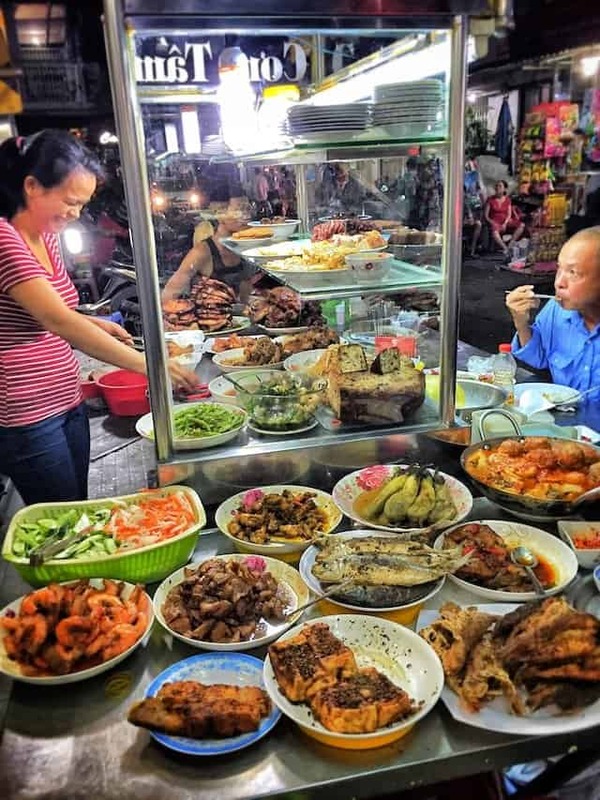 Been looking for food tours to take either in Hanoi or Ho Chi Min, thanks for the tip on Saigon Street Eats did you book that locally or in advance? thanks! Hey Garth! Sorry for the delayed reply. I did book the tour in advance. You can go directly to the website or call in. If you can, try to request Bin. He was the best guide! Very cool places, would love to do that motorbike trail one day – very refreshing to see some different places to visit for change! 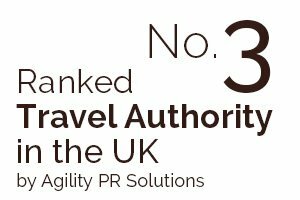 Thanks Gary pleased you liked our guest blogger’s post! Oh wow they all look great but my favourite would have to be Hang Mua Stairs, those views are to die for! Yes, the view from the top of the stairs is incredible! A lot of people were posted up there for hours waiting for sunset. I just didn’t have it in me to sit up there for that long, haha. Great list guys, I haven’t been yet but when I do these look like some awesome places to visit, especially the markets! I absolutely love Vietnam. I’m hoping to return shortly and while I’ve been to some of these places, this gives me a few new spots to check out as well. Mai Chau is a quiet town as well just west of Hanoi that many people pass by. What beautiful places to visit, looks like it’s definitely worth heading off the tourist trail! This was a really helpful post. 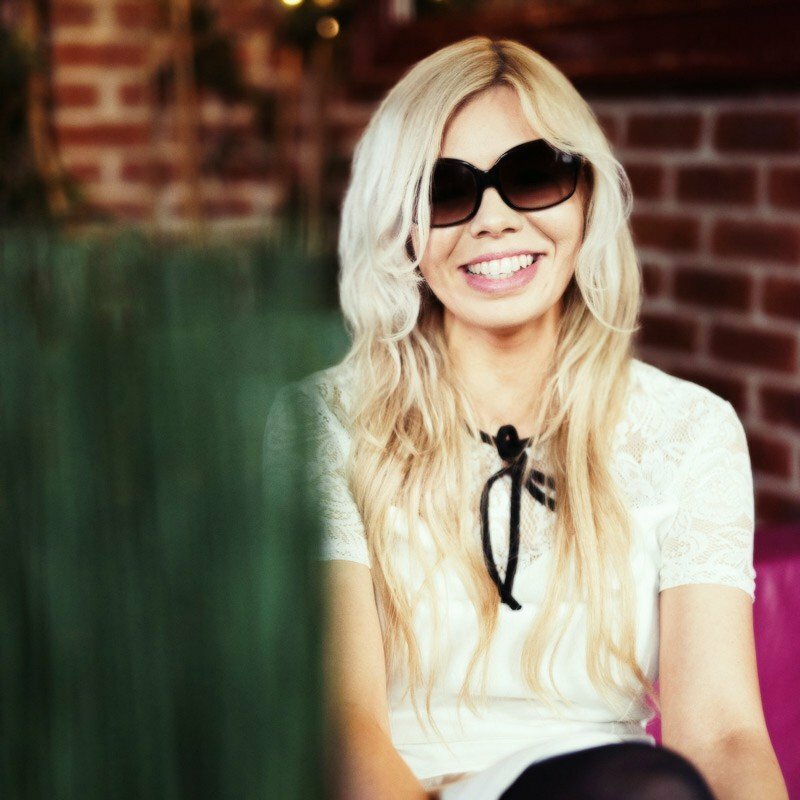 I’m going to Vietnam next year and will definitely check out the things on your list! Pleased it helped Lauren, enjoy your trip! I haven’t yet visited Vietnam but it’s high on my wishlist! The stairs of Hang Mua look like a must see. How long does the hike take?